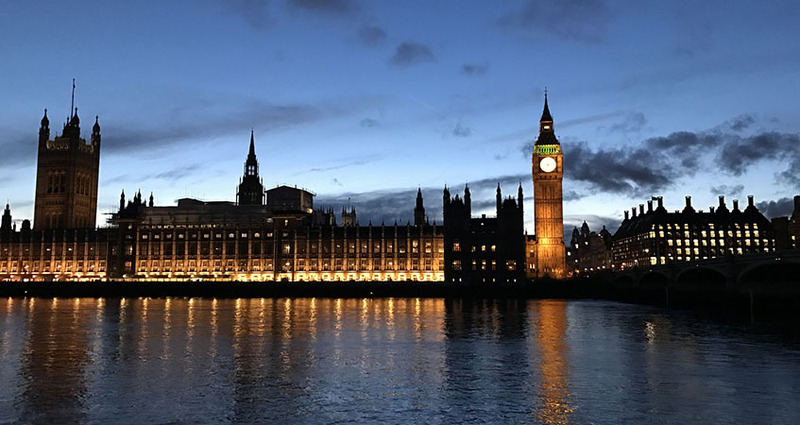 Home > News and media > News > Standard Committee Response: MPs may "kick Dame Laura's recommendations into the long grass"
FDA Assistant General Secretary Amy Leversidge discusses the Standards Committee's recent response to the Dame Laura Cox report. The Committee has sought to address issues raised in Dame Laura Cox’s inquiry, and have rightly recognised a swift response is necessary. However, the FDA are concerned that their proposals may be seen by some MPs as the final say on Dame Laura’s recommendations, rather than an interim measure. Dame Laura Cox was clear that the process for dealing with complaints of bullying, harassment and sexual harassment should be completely independent of the MPs, including those on the Committee. Until the new process is adopted, the Committee for Standards will still hear appeals under the current procedure and determine sanctions in serious cases. Though it is welcome that, in this interim period, the Committee is recommending that lay members of the committee be given a vote, we are disappointed is still allowing parliamentarian members to have an influence over bullying and harassment cases. Whether lay members make up a majority of the committee or not full independence — as outlined by Dame Laura Cox in her report — can only be delivered when MPs and the political parties are removed from this process. We believe the Committee could and should have gone further creating full independence of decision making immediately. Staff will be concerned that some MPs may use this decision to show there has been some tokenistic change before kicking Dame Laura’s recommendations into the long grass. The House now needs to move quickly to introduce these recommendations, including a fully independent decision-making process to which MPs have no role, without further delay. Leversidge's comments were reported in The Independent. Read our 25 October news story for more background on FDA's work tackling bullying and harassment in the House of Commons.